Perfect Pics -Great Pictures For Language Learning on CD is a great complement to the Perfect Pics book. Like the book, it contains over 400 pictures (verbs, adjectives, nouns, pronouns...)absolutely fabulous for teaching language (or anything else, actually). The pictures are ready to use, shrink, enlarge, alter, or insert into any document.This CD includes the same pictures found in the book but does not include the Spanish, French, or German names for the pictures, nor does it include the many suggestions and patterns that are in the book. 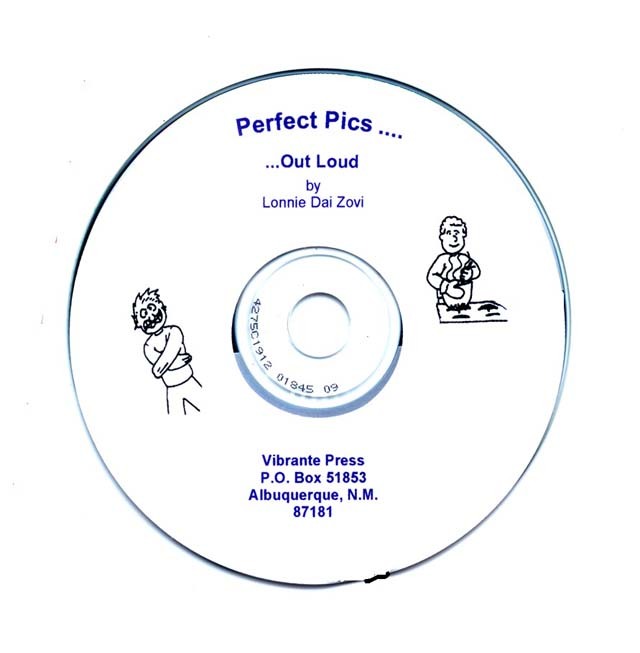 It is suggested that teachers purchase both the Perfect Pics book and the Perfect Pics CD.